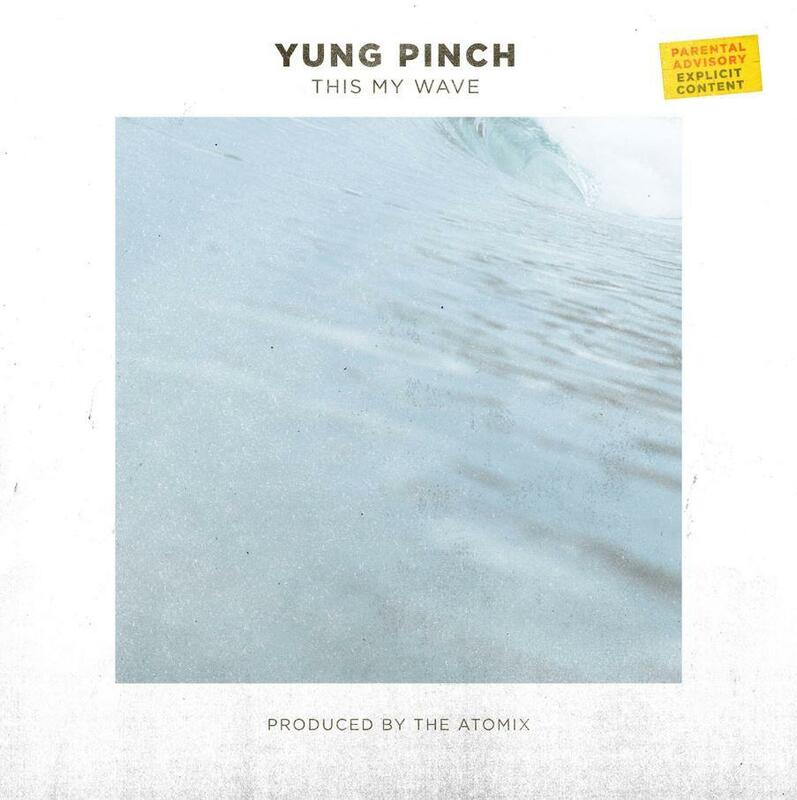 Yung Pinch Comes Through With His New Track "This My Wave"
Home>New Songs>Yung Pinch Songs> Yung Pinch Comes Through With His New Track "This My Wave"
Yung Pinch comes through with his new single, "This My Wave." Yung Pinch has been buzzing throughout the year but unfortunately, we haven't really heard much music from him in the past few months. The last track he released was "Wake Up" with 03 Greedo which dropped in May but it's been quite since then, surprisingly. Thankfully, he's back with some new heat. At the early hours of the morning, Yung Pinch released his latest single, "This My Wave." Yung Pinch is back just in time to cap the summer off with his new single, "This My Wave." The California singer taps The Atomix to hold down the song's production. Pinch's latest track is a bit on a calmer tip but the drums and the vocals on the track give it a more energetic feel. It's another dope track from Pinch and hopefully, this is a sign that he has something big coming this fall. SONGS Yung Pinch Comes Through With His New Track "This My Wave"